We know that you want the best multivitamins products for your family. With over 60 years of experience across multiple generations of families, allow us to introduce the children’s multivitamins that your kids will actually want to take. 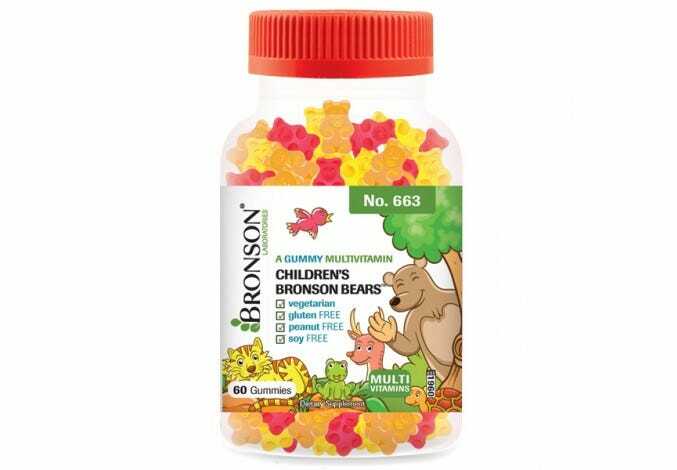 Bronson Laboratories children’s gummies are made in the USA at our FDA cGMP certified facility. 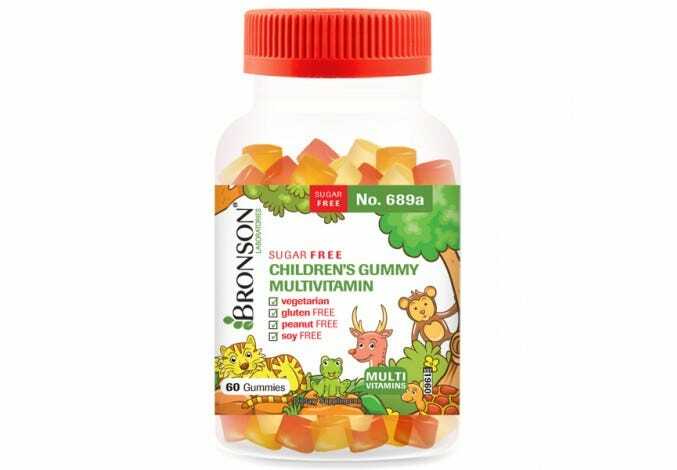 Our children’s multivitamin gummies are available in low-sugar and sugar-free formulas with each batch tested for purity and potency.